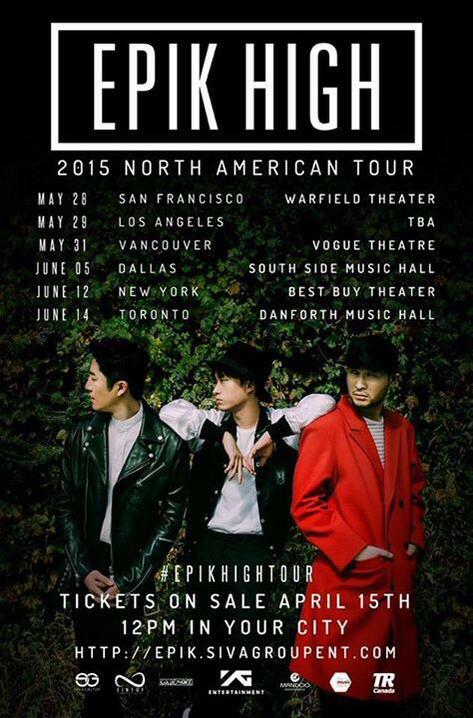 That is right Epik High is making there way back to North America after there tour in 2009. 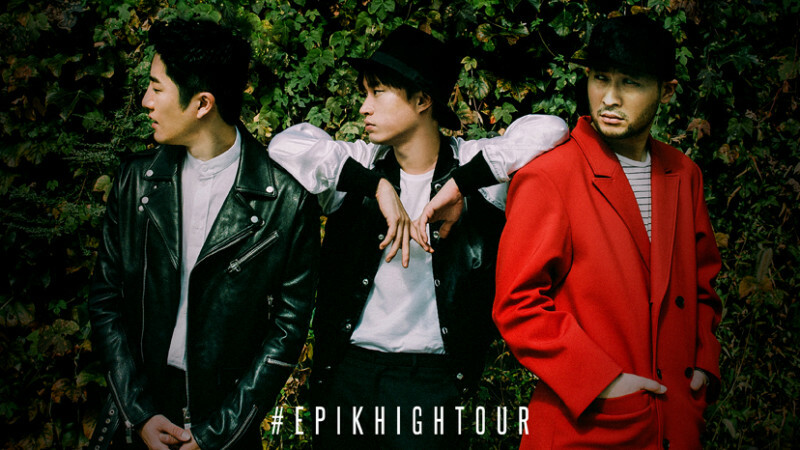 The tour has 6 stops, first stop will be in San Francisco on May 28 and continue to Los Angeles, Vancouver, Dallas, New York and Toronto. 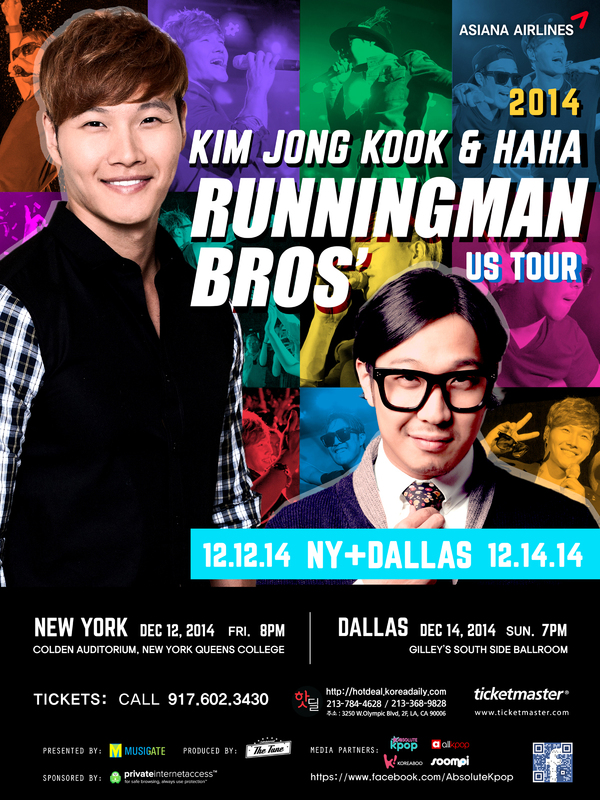 Tickets go on sale on April 15 at 12pm. Check out the Siva Group website for more information.